If the Walt Disney Company made your life fun, then their subsidiary will do the same. They epitomize fun in the oceans. Disney Cruise Line was created in 1995 as Magical Cruise Company Limited to take charge of Walt Disney Company’s maritime segment of their vacation packages. The company has four cruise vessels and command about 3% of the cruise ship market by bookings. The cruise line has itineraries that sail passengers to Europe, the Caribbean, Alaska, the Californian Coast, and the Panama Canal. Why Choose Disney Cruise Line? Disney understands entertainment; it was primarily their core business. You can rest assured therefore that you will get super entertainment every night of your Disney cruise trip. The line’s unique deck parties will give you indelible memories, and the fireworks can’t get any more spectacular. The dining options provided are the best at sea and include some trademark innovations that will wow your palate. The rotational dining in the ships’ themed restaurants is probably the best dining experience you can hope for on a cruise. That combined with the round-the-clock complimentary room service is what wonderful experiences are made of. Disney Cruise Line gives you the best of both lone and solitude sails as well as family cruises. You can escape to serenity and privacy or spend quality time with your little ones. The solitude options for adults include eye-opening tours and absorbing lectures, or you can opt for the more intimate whirlpool spa and tranquil pool as well as nightclubs and lounges. The staterooms are designed with you and your family in mind. You will afford restful comfort where all your whims are attended to with Disney’s renowned attention to detail manner. Once again, the waters of the world have sent an exploration invite. 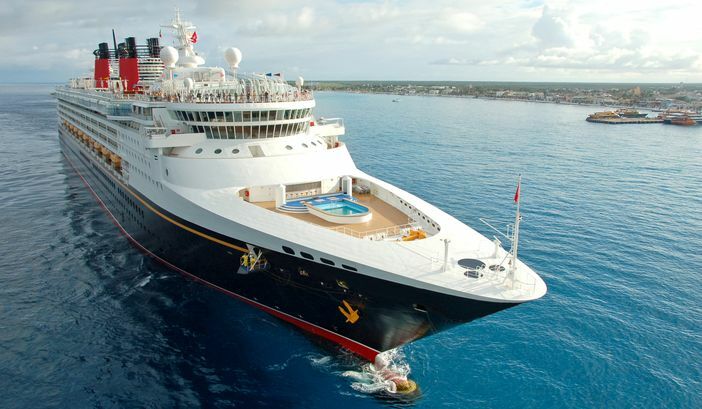 Disney Dream with all its 14 towering decks and a total length of 1,115 feet looks ready to provide all its 1,250 staterooms to take you to the Bahamas in either three or four-night itineraries. Disney Fantasy, another 14-decker ship with a capacity of 4,000 passengers, looks geared for seven-night cruise trips on either side of the Caribbean. Disney Magic presents 11 decks of pleasure that can comfortably serve 2,700 passengers. The ship’s 2019 – 2020 itineraries include incursions into the Caribbean waters and Bahamas, 7 and 9 night to the Northern part of Europe, 5 and 7 night Western Mediterranean cruises, as well as 11 and 15 night transatlantic trips. 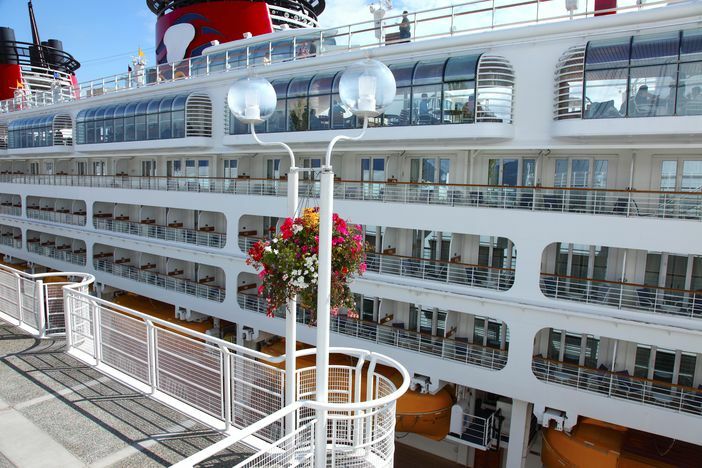 The wonder of Disney awaits discerning passengers on the 964-foot Disney Wonder. All the ship’s 2,700 passengers should look forward to the Eastern- and Western Caribbean cruises as well as trips to Alaska, the amazing Bahamas and the marvelous Mexican Riviera.